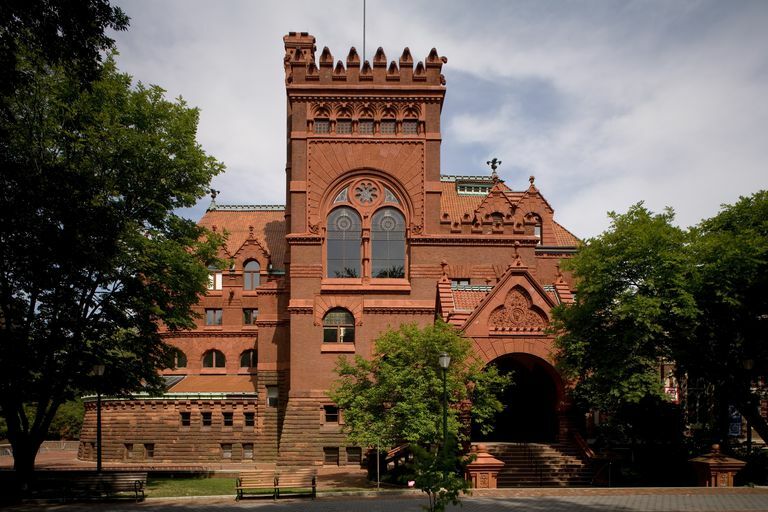 Who Was Architect Frank Furness? Architect Frank Furness (pronounced "furnace") designed some of the most elaborate buildings of America's Gilded Age. Sadly, many of his buildings are now demolished, but you can still find Furness-designed masterpieces throughout his home city of Philadelphia. Elaborate architecture flourished during America's Gilded Age, and Frank Furness designed some of the most flamboyant. His mentor, Richard Morris Hunt, gave Furness a foundation in the teachings of John Ruskin, the Gothic Revival style, and Beaux Arts. However, when Furness opened his own practice, he began to combine these ideas with other styles, often in unexpected ways. During his career, Frank Furness designed more than 600 buildings, mostly in Philadelphia and the Northeast USA. He became a mentor for Louis Sullivan, who carried Furness's ideas to the American Midwest. Architectural historians say that the influence of Frank Furness helped shape the Philadelphia School led by the 20th century architects Louis Kahn and Robert Venturi. Furness co-founded the Philadelphia Chapter of the AIA (American Institute of Architects). 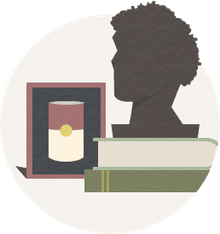 Education: Attended private schools in the Philadelphia area, but did not attend a university or travel through Europe. Between 1861-1864, Furness was an officer in the Civil War. He received the Congressional Medal of Honor. 1867-1871: Joined John Fraser and George W. Hewitt to form Fraser, Furness & Hewitt. Fraser and Hewitt each left the firm later on. 1881: Partnered with Allen Evans. Other architects later joined.